The four Susus in PNG consist of; Suzanne Bedford, Susan Ripper, Susan Dun and Susan Blinkoff. At a PNG farewell function in 2001 OHI were being presented with and someone called out ‘Sue!’ and they asked, ‘which one?’ and someone called out “susu”. From there the nickname stuck. There was only Suzanne Bedford (Susu1) and Susan Ripper (Susu2) until about 4 years later when Susan Dun joined the group and became number 3 of the Susus. Then last year Suzanne Bedford (Susu1) started calling Susan Blinkoff Susu4 so now there are four! 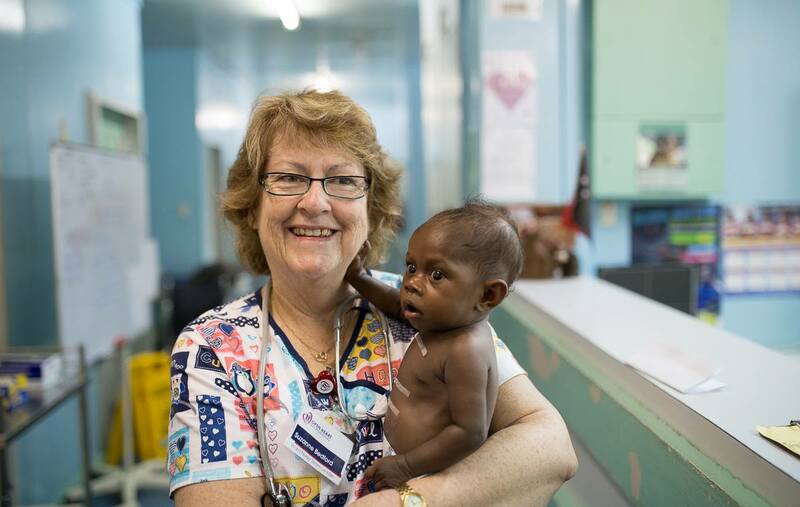 Susan Ripper (Susu2) has done 13 trips to PNG and one trip to the Solomon’s. Susan Dun (Susu3) has been to PNG 11 times (Rwanda once in 2009). 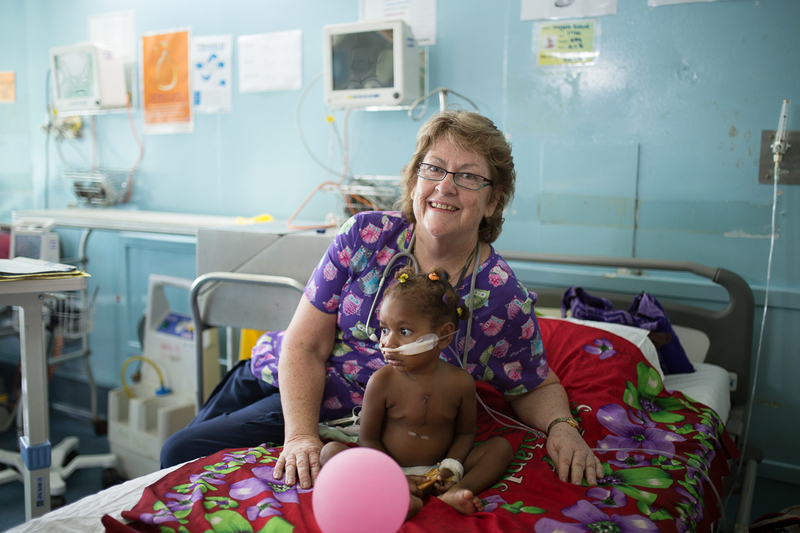 And Susan Blinkoff has been volunteering with OHI in PNG for the past three years. The Susu’s work in a range of different areas, with Susu1 being in charge of the ward. 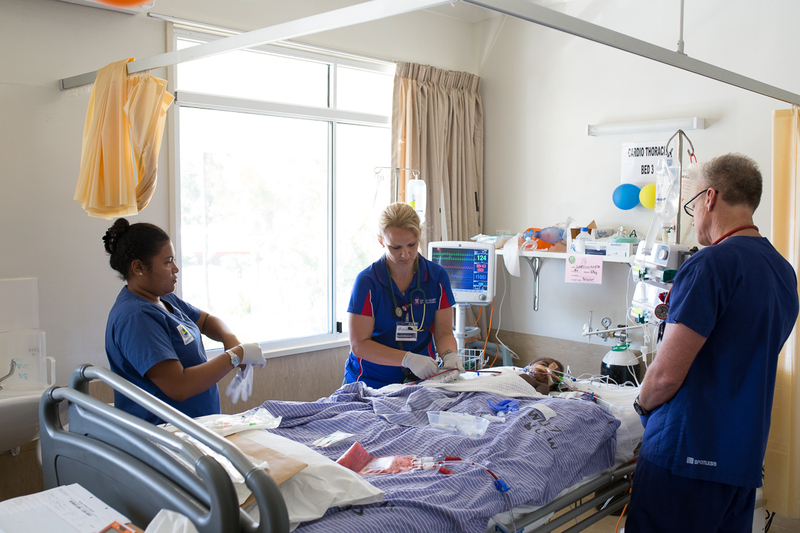 She is in charge of the local ward nurses as well as the OHI ward nurses; all this while nursing a sore knee she has had two recent surgeries on! Both of these were planned around being able to come to PNG to volunteer as she never wants to miss the PNG trip. In 2008 Susu1 even had major abdominal surgery that was put off until three days after she got home from PNG trip. She has also attended PNG with a broken wrist in a split, damaged the week before leaving. 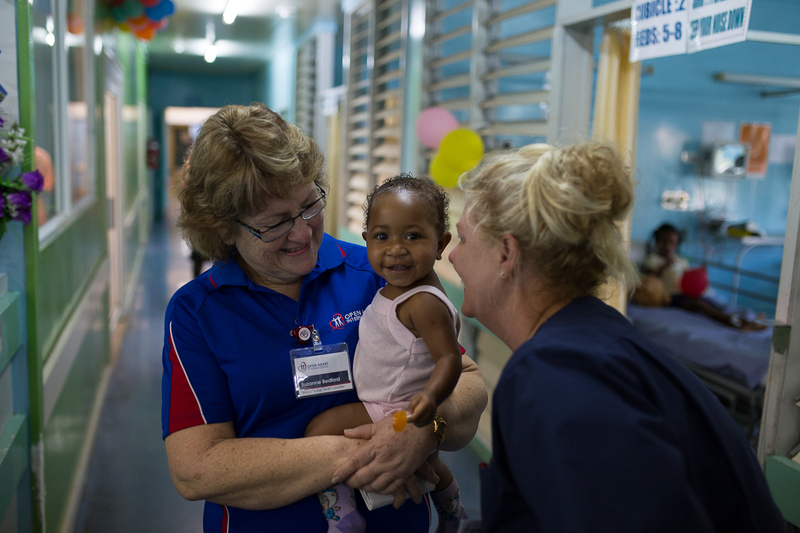 Susu1 speaks of the work here in PNG as, “…a reality check, it definitely makes you appreciate what you have at home.” At home Susu1 works in paediatrics. 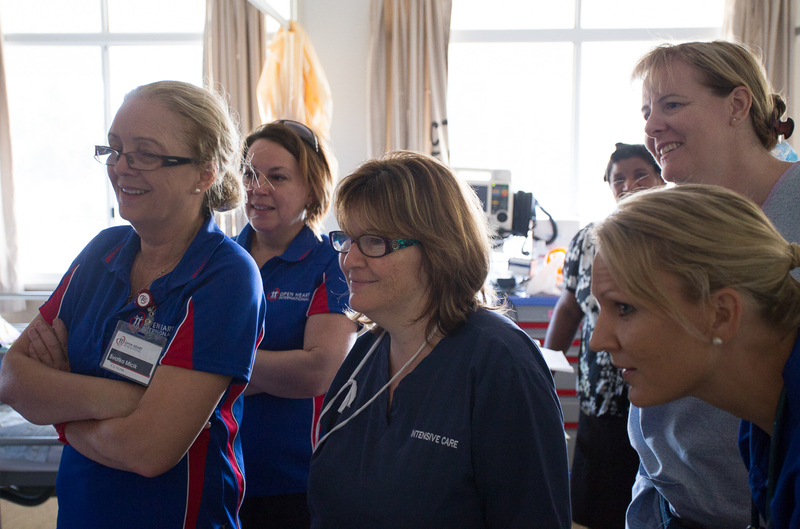 Susan Dun (Susu3) also works on the ward with Susu1 and at home works as a NUM (Nursing Unit Manager). 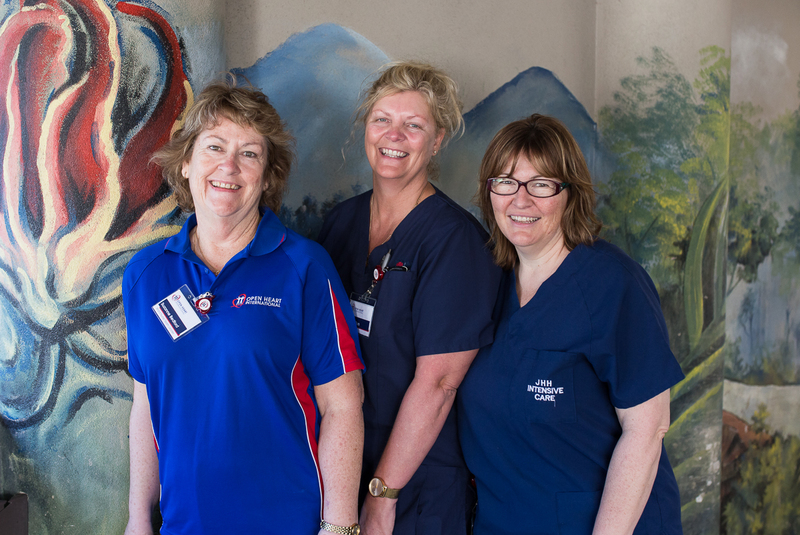 Both Susan Ripper (Susu2) & Susan Blinkhoff (Susu4) have a background as adult ICU nurses and spends their trip working in the paediatric intensive care unit for the children that have just come out of surgery. The Susu’s have established a lifelong friendship with each other through their volunteering experiences. They often visit each other outside of these trips. With Susu1 and Susu2 having known each other for 15 years they often take holidays in each other’s cities to catch up. Last year they even went to Vietnam together for a holiday! The first three Susus have previously spent time together on a boat where Susu3 lives and have also gone to Fiji together in 2008. The four Susus definitely have a great story of friendship and a great bond with each other but also with the work they do and the place they do it in. 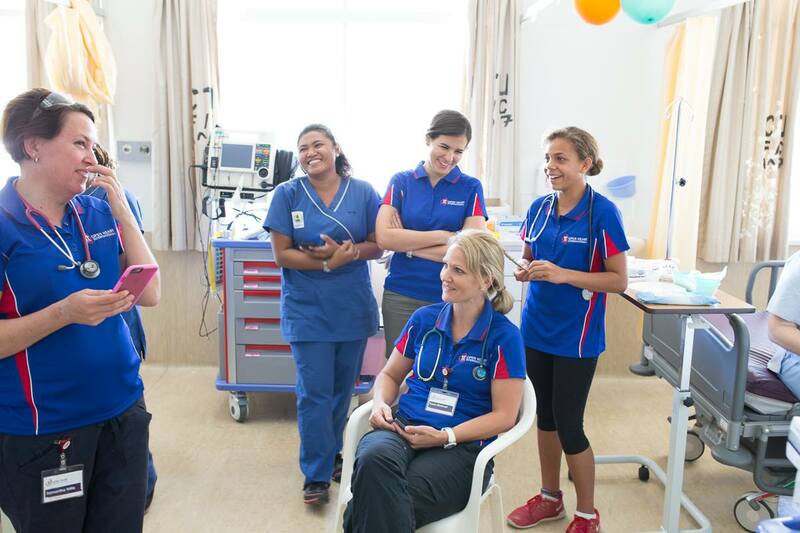 They have a great passion for not only delivering the best standard of work they possibly can in their areas of expertise but also for their relationships with the local staff and communities. 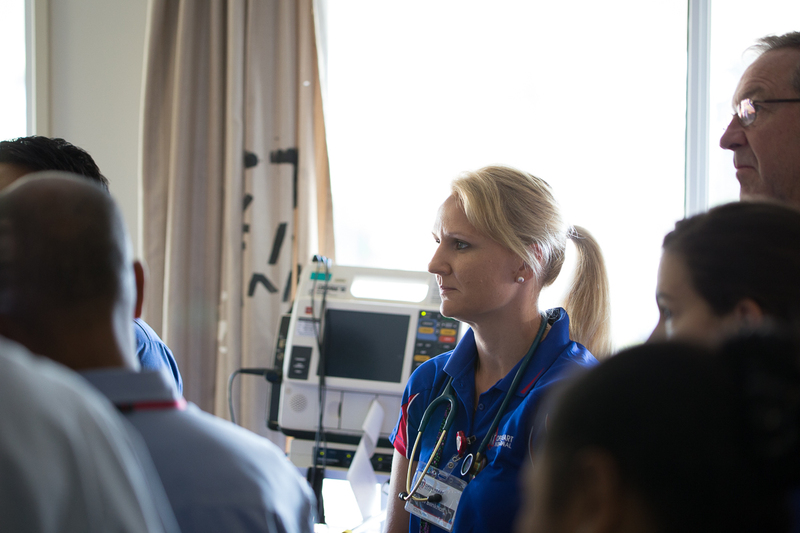 Often spending time checking up and talking to patients and their families as they recover both in the intensive care unit and on the ward here in Papua New Guinea.